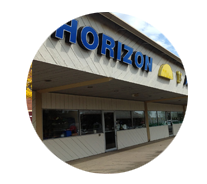 This busy retail center is located in Brooklyn Center on Humboldt Avenue. 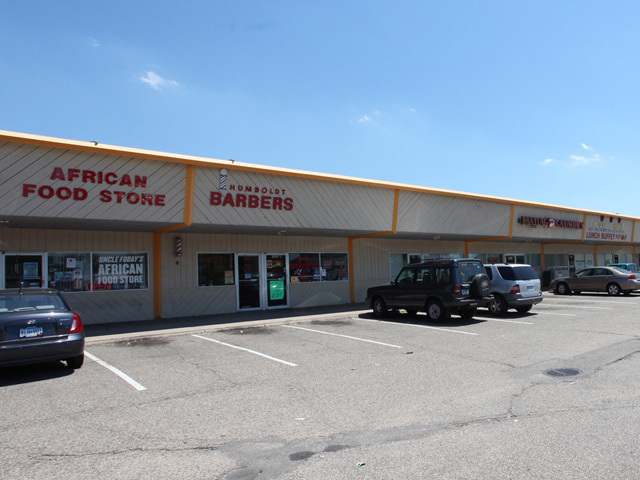 Current tenants include: Dollar Tree, New Horizon Academy, Metro PCS, Cricket, Scoreboard Pizza, Maytag Laundromat, African Foods, Humboldt Barber, House of Hui’s, Estella’s Kitchen, Handz on Barber, Sando Fashions, Abe EZ Call, and B.C. Chiropractic.